HOME OF THE MONTH! REDUCED! 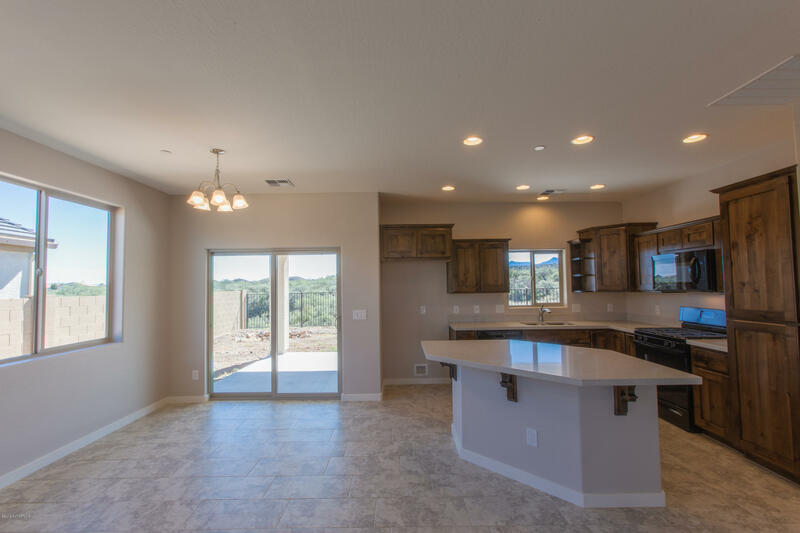 Brand new Willow floor plan with over sized patio. This home has 2 bedrooms plus a den/office. Awesome upgrades! Upgraded tile, quartz, cabinets, view lot, pre plumbed for RO and water softener, On demand instant hot water heater, concealed fire sprinklers. Post tension foundation, 2x6 construction, Energy Star Indoor Air Plus certified, stucco and tile roof. Estimated completion Oct 2018.